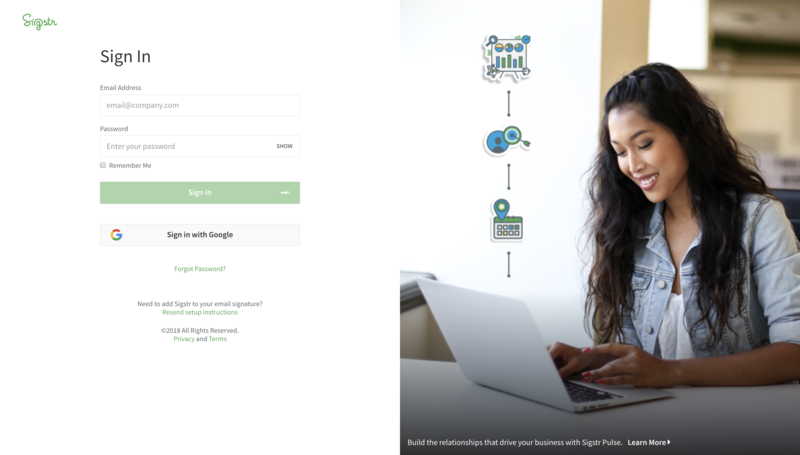 Sigstr Relationships delivers relationship intelligence that keeps Sales and Marketing aligned and hyper-focused on your most important contacts and accounts. By analyzing the email and calendar patterns of all your employees, Sigstr Relationships identifies and quantifies the entire universe of relationships that your employees have inside and outside your company. With a shared source of truth, your sales and marketing teams can build, track, and perfect your account-based engagement strategy. Generate region-specific lists of your friendliest contacts for event marketing. Watch how relationships inside target accounts improve or degrade over time to maintain sales momentum. Ensure your account-based marketing initiatives are in line with sales activity. Build remarkably powerful lookalike and retargeting audiences. Request warm introductions to key contacts or accounts from the people you both trust. Once the prerequisites have been addressed, you can complete the setup process by following the steps outlined below. Sign into Sigstr using your O365 admin’s credentials. 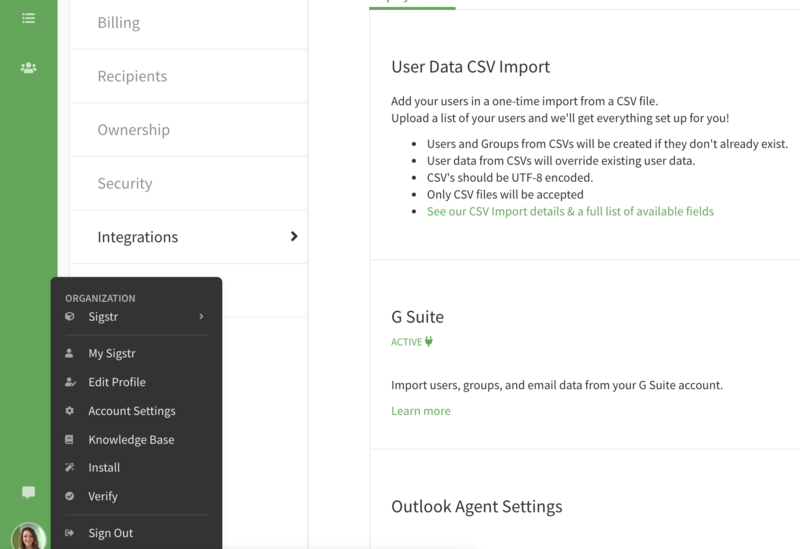 Navigate to Account Settings and find the Integrations tab. Scroll down to the O365 section and click Configure. 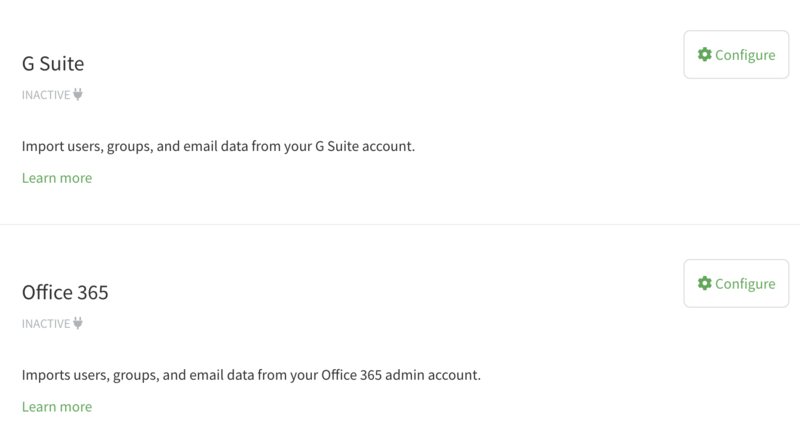 Go to the Sigstr Relationships section of the Office 365 settings and click Connect with Office 365. 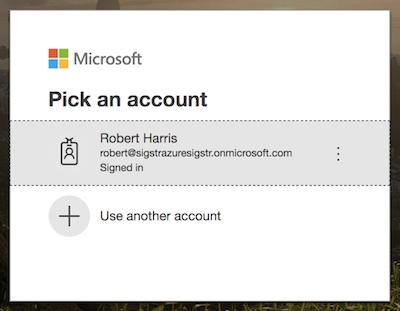 In the pop-up window, select the O365 account you would like to connect to. If you have admin privileges, you will get a Microsoft popup screen asking you to accept a set of permissions. Read these carefully and then hit Accept. Please note that your O365 admin credentials are not stored in the Sigstr system. 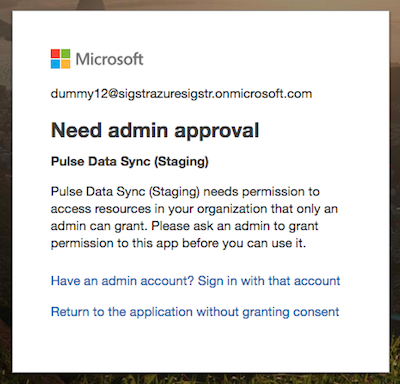 This step generates a token that our system uses to read calendar and email data - access that you can revoke at any time using standard Microsoft app permissions. 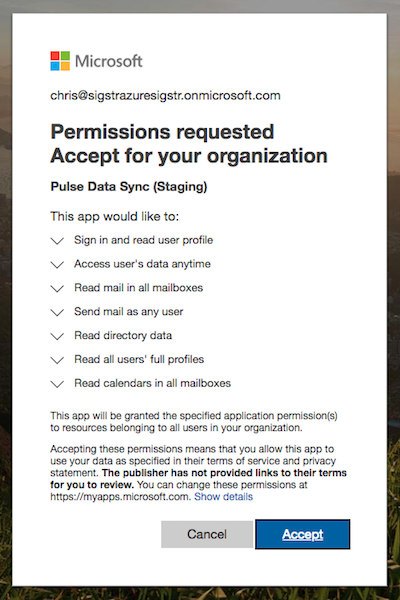 If you get this screen, please work with your organizations IT and email administrative teams to either get the necessary permissions or get someone that has those permissions to go through these steps. Employee data will automatically be synced to Sigstr within 24 hours. Completion times vary depending on your organization’s email volume. Once you've enabled the O365 connection, it's time for utilization! *Please make sure that your O365 admin is a Sigstr admin.